Prolotherapy is also known as proliferative therapy/regenerative injection therapy, a type of therapy used to promote proliferation and regeneration of ligaments and tendons. A solution of natural substance dextrose (a type of sugar) usually mixed with saline and lidocaine is used in the injection. This solution is injected into ligaments, tendons, and sometimes joints. This in turn causes a temporary, localized healing inflammatory response which helps repair, regenerate, and strengthen the affected ligaments and tendons. Ligaments connect bones to bones and tendons attach muscles to bones. When either of these attachments becomes weak/injured, the entire joint becomes unstable. 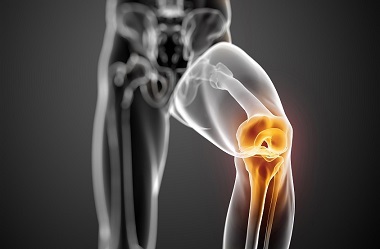 When there is instability in joints, there's pain. The longer this instability is in place, the more chronic and likely the greater damage and pain in that joint. Prolotherapy eliminates pain through enhancing strength, stability and endurance of ligaments and tendons so the healing is from deep within and not just a band-aid effect. We are here to answer your questions, for more info call us 604.987.4660. All contents copyright © 2019 Wellness Naturopathic Centre. All rights reserved. Making copies of any part of this information for any purposes is a violation of copyright law.